EAW015500 ENGLAND (1948). Billingley, Open Cast Coal Quarry south of the village, 1948. 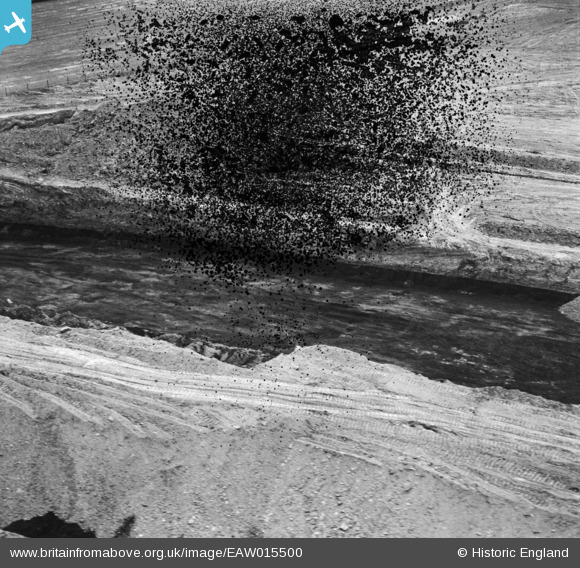 Pennawd [EAW015500] Billingley, Open Cast Coal Quarry south of the village, 1948.